Start voting now! This is it. One more question! 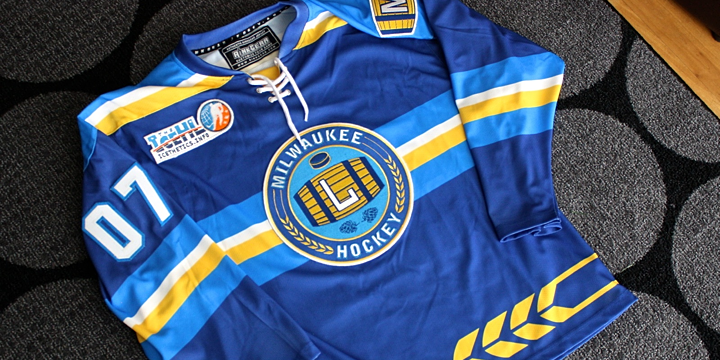 RinkGear is considering taking more orders for the Milwaukee Lagers jersey and they want your feedback.